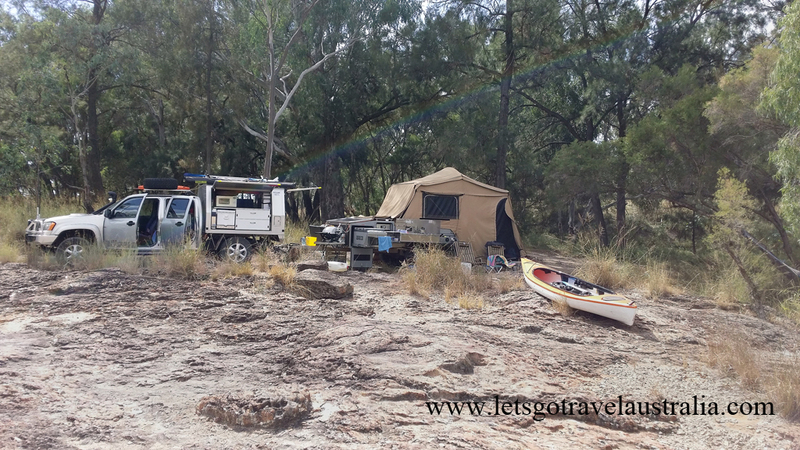 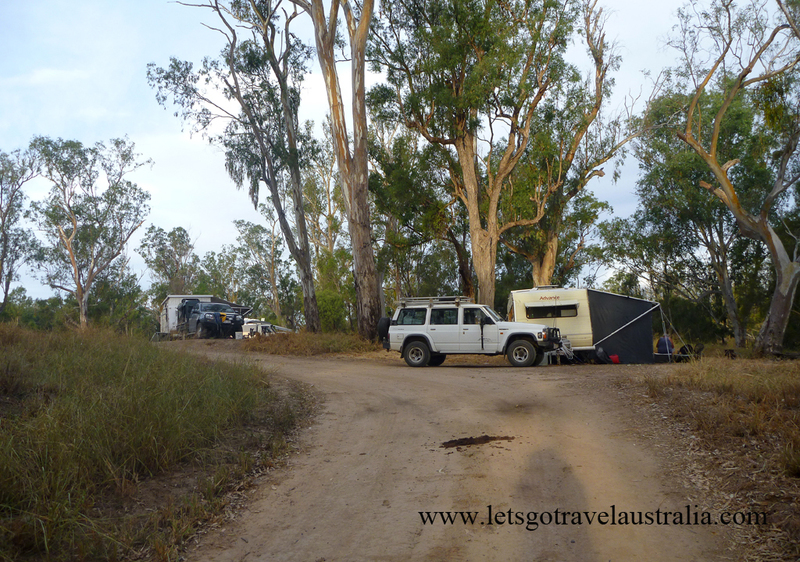 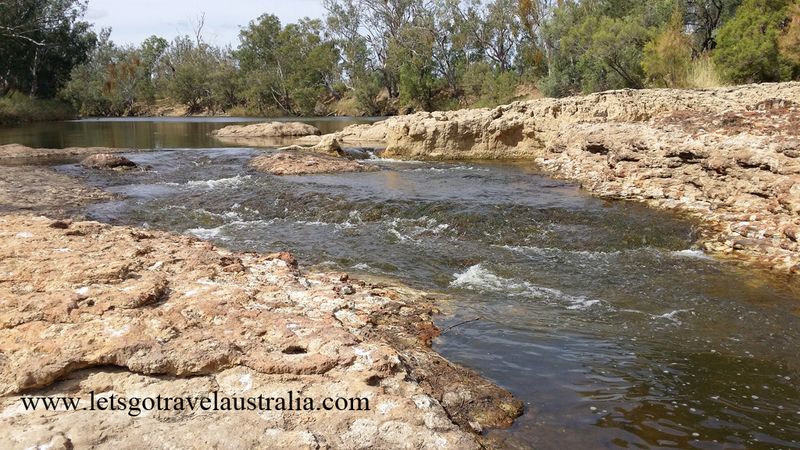 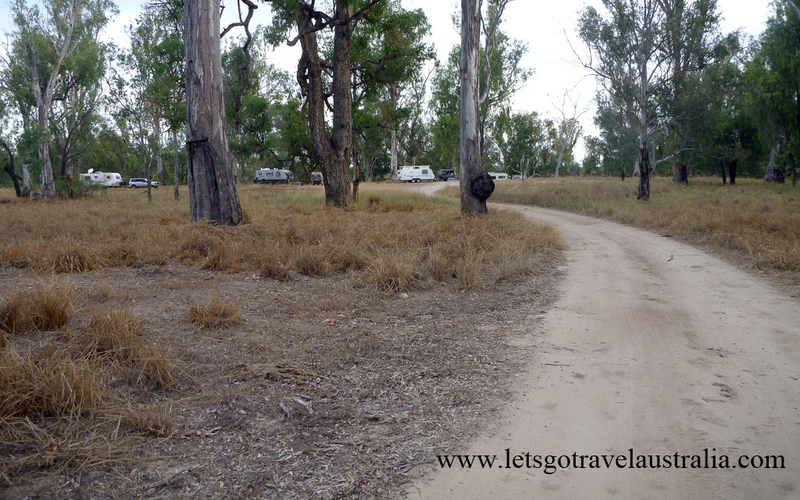 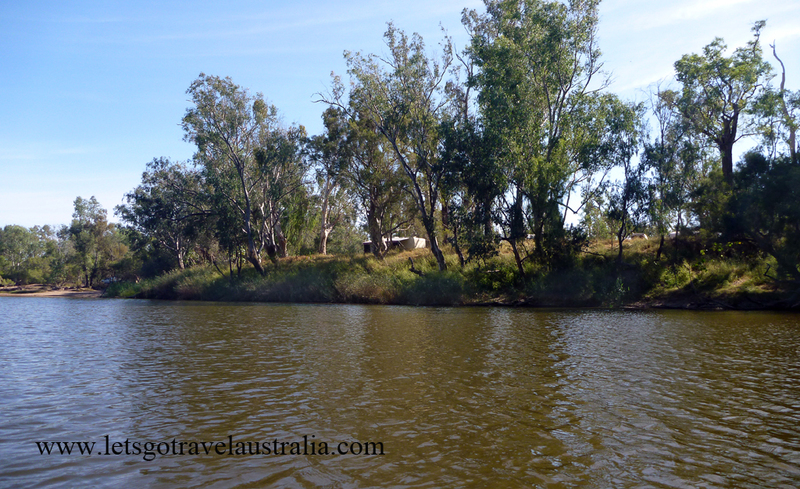 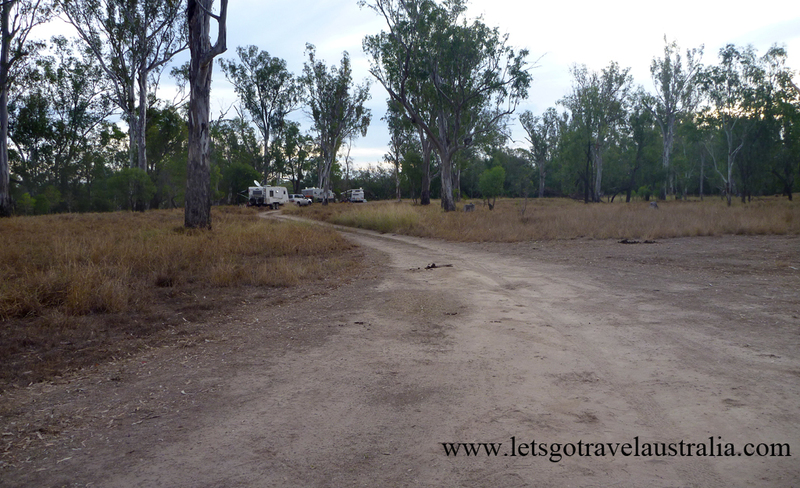 Lees Reserve, F, OR, B, W, M, D,ND, BR – There are several free camping areas along the Dumesque River not far out of Goondiwindi. 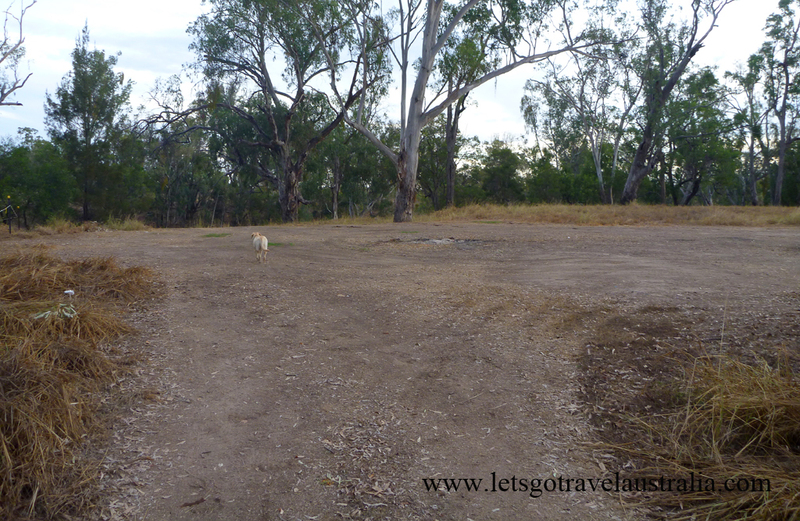 Lees Reserve, is the third one along, the camping areas are sign posted on the main road, there is also a blue skip bin up near the main road. 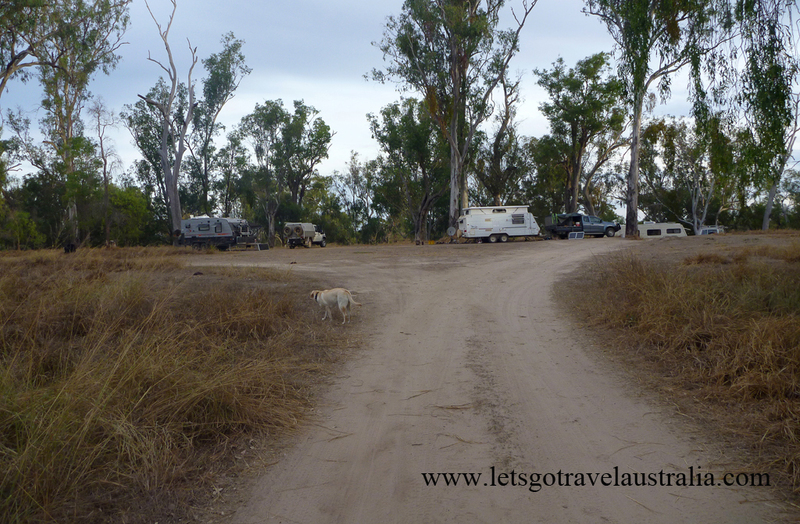 It’s a short drive down a dirt road to a rickety old gate, which must be kept close due to cattle, which do leave their little deposits everywhere. 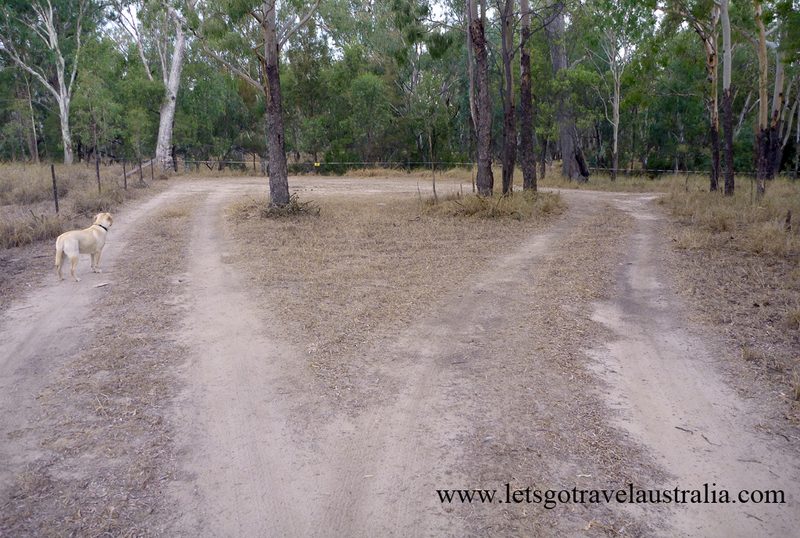 Turns out the cattle aren’t always there.